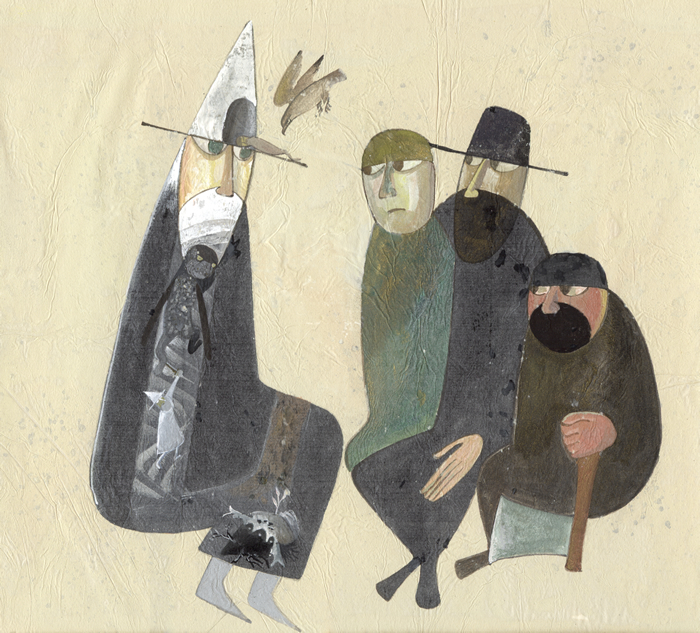 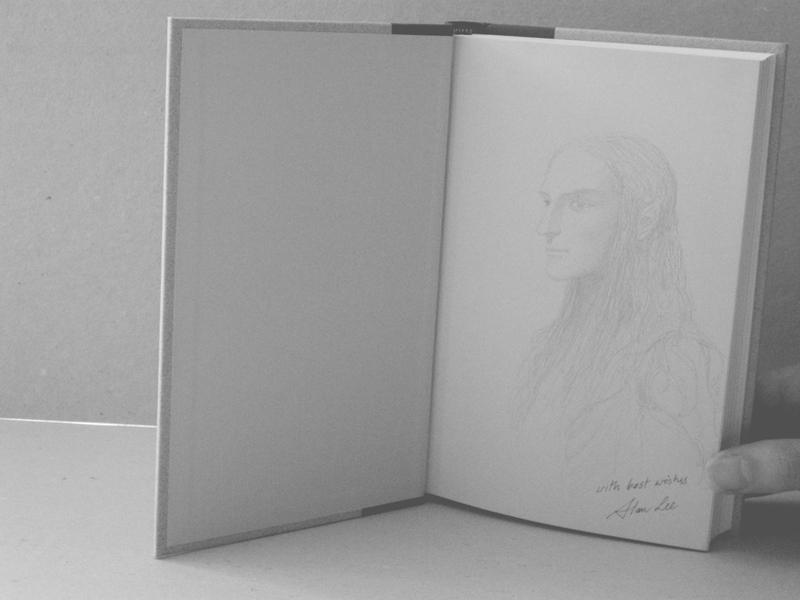 Original art to accompany The Lord of the Rings created by Cor Blok in 1958 to 1962. 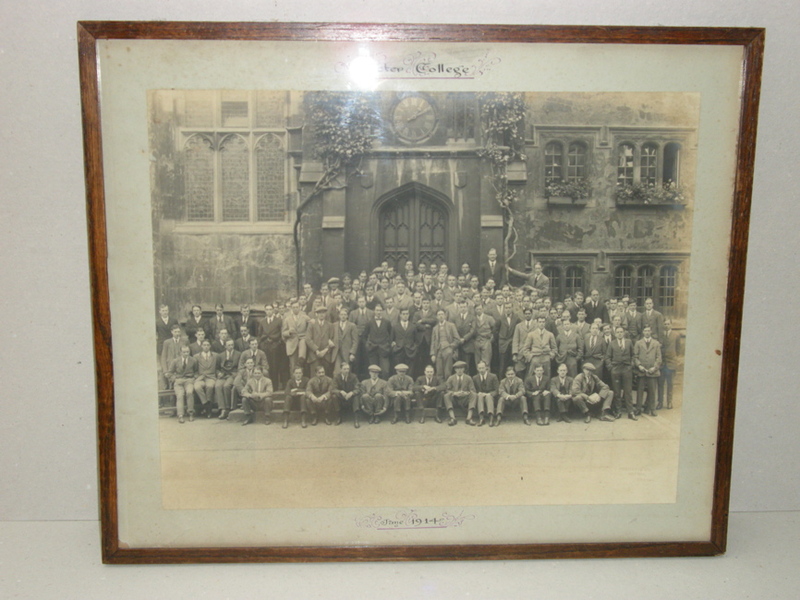 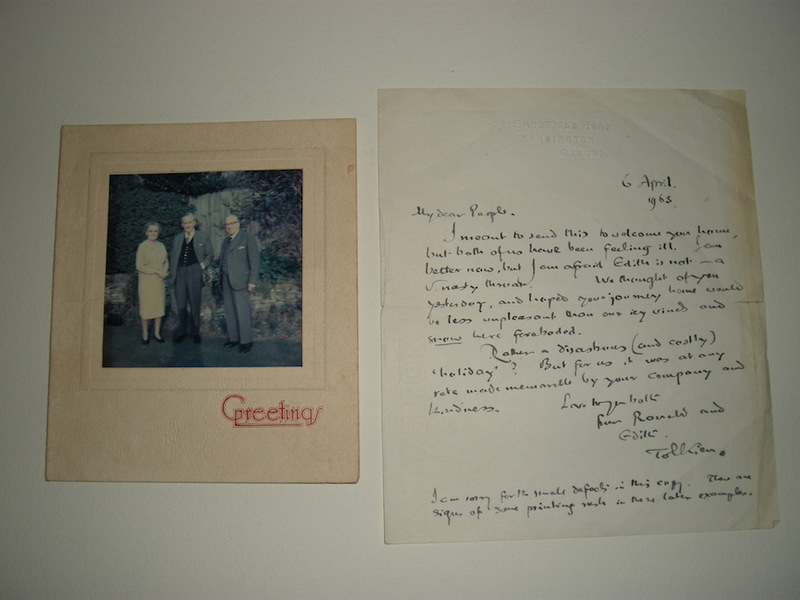 The Christmas and New Year card holds an original photograph of J.R.R. 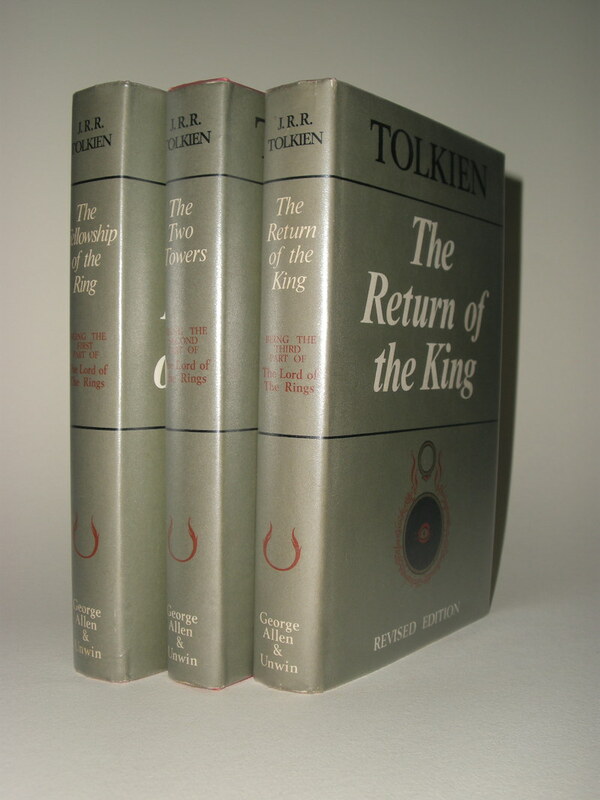 Tolkien in between two friends he spend holiday with. 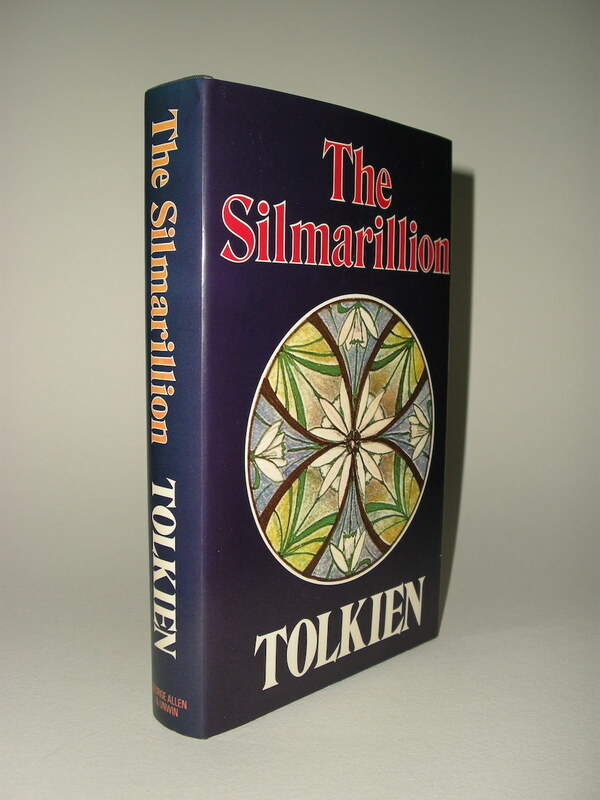 The Silmarillion true 1st printing by Billings and Son Ltd.with all correct issues. 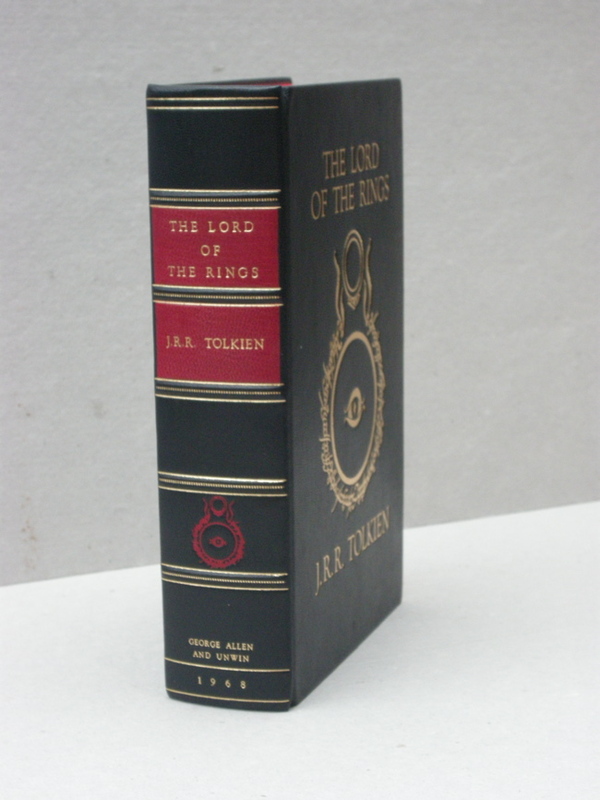 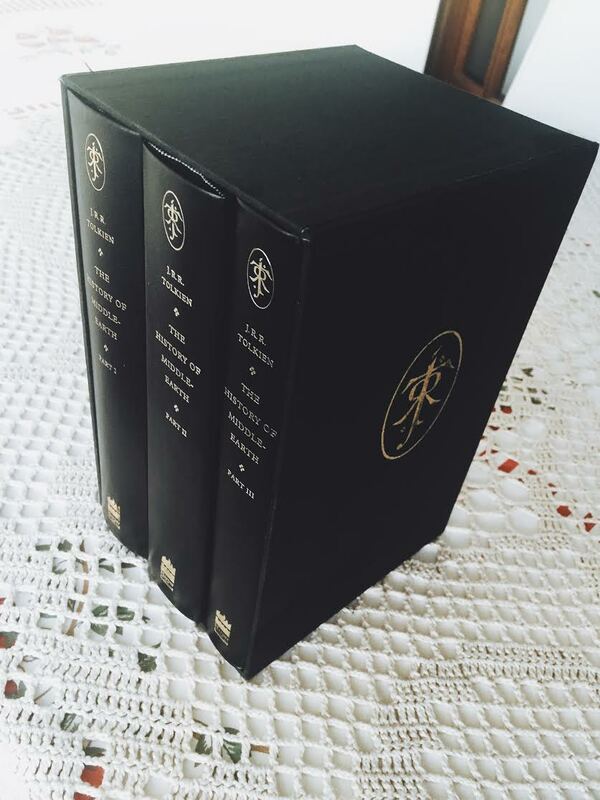 The full black leather binding features Tolkien's "Ring and Eye" design, from the original dust jackets, with Title and Author gilt stamped on the front boards.